Dr. Michael Simons welcomes you to mymontanaeyecare.com, the newest addition to his practice. The Missoula location opened its doors in 1992. 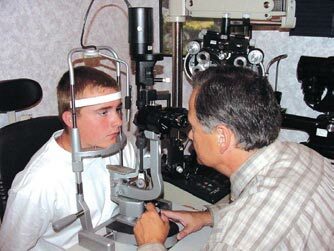 Since then he and his staff have been happily serving Missoulians with all of their eyecare needs. Vice President then President and C.O.O.